Adobe house built 1880; photo c. 1910, courtesy Chrisy Orrell. Upper adobe walls covered with siding, windows expanded;photo 1994, courtesy Chrisy Orrell. Lower adobe walls covered by porch and sealant; owners continue flood irrigation by old Bingham Fort Ditch, now called Lower Lynne Ditch; photo 2010. 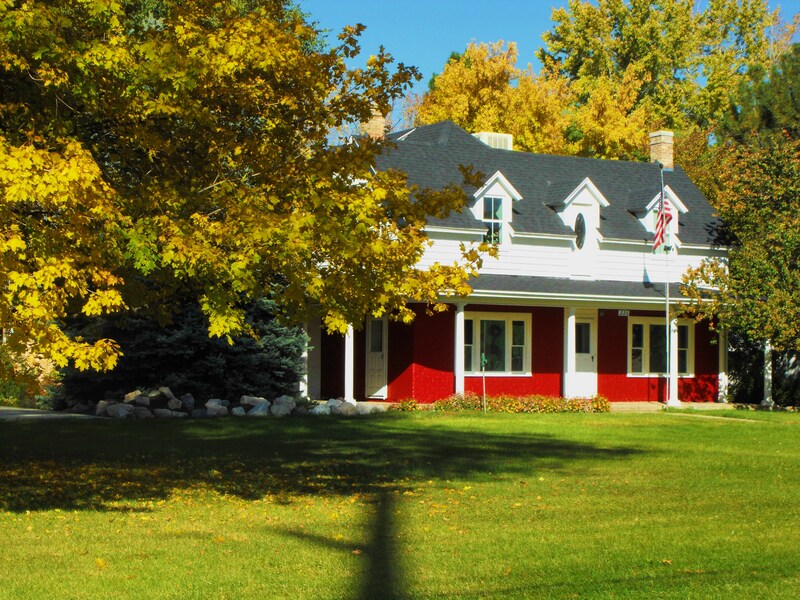 Adobe house built 1880; photo Oct. 2013. 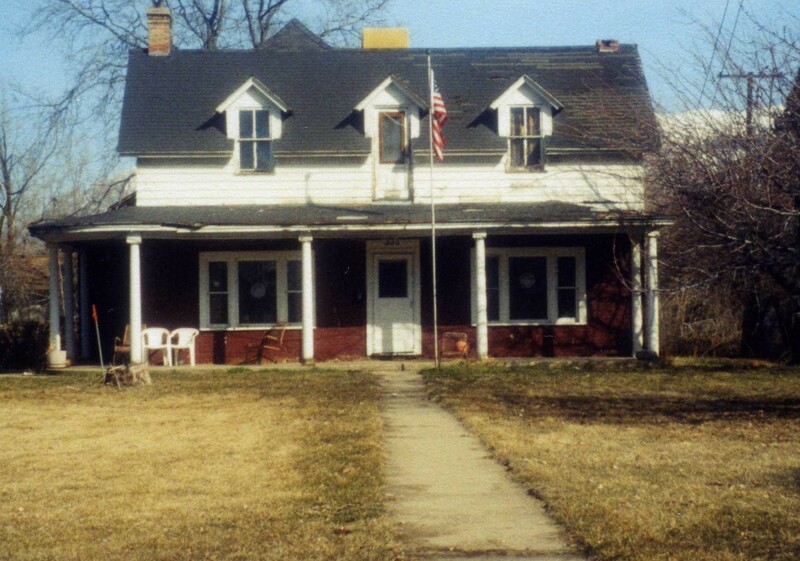 An addition of burnt brick was built on the rear of the house, and later a second addition made of frame was added to the first addition. The Stones had twelve children, and it was said, “Every time there was a new child there was a new room.” His children remember the house as a wonderful place to grow up with poplar trees in the front and a hammock between the trees; their friends liked to gather there to socialize. In the 1980s another addition was added to the second level above the burnt brick room. Daughters and beaux. Photo c. 1910, courtesy Chrisy Orrell. Moroni (Rone) Stone was born in Council Bluffs, Iowa, on March 7, 1850, nine months after his parents left England to join the Saints in Utah Territory. They arrived in Bingham’s Fort, Weber County, in the fall of 1854. His father’s first farm was the area of today’s Aspen Acres subdivision on the north side of West 2nd Street. The four Stone brothers helped their father work this farm that later belonged to brother Ed Stone; as the other three brothers grew up they also took up farms on 2nd Street. The brothers worked together purchasing land and working their farms. As a young unmarried man Moroni worked on the railroad to earn cash to pay off their farm debts. He was hard working and had high expectations. Here are excerpts from a letter written to him from two of his brothers while Moroni was working out of town on the railroad in 1872, showing their efforts to work together and the nature of their farming endeavors and expenses (some editing and corrections of spelling). …….James says he will get up gray mare as quick as the field is open. We have not finished mowing yet. Price (their brother-in-law William Price) has sold Browna and Price can get him back again for the same, as he sold him for $ 150 dollars. Write and tell when you are coming in.. the steer was sold for 22 Dollars. Your wagon is paid for…….I am glad to hear that you are well I hope you are doing well; be sure to take care of yourself about your work. Steven Taylor was killed with a log running on him.. I wish you well so take care of yourself and all caution. Along with the railroad came gentile merchants and public social events that were often hosted by antagonistic groups who didn’t often share the moral values embraced by the Mormon Church. This was a time of high tension between Mormons and non Mormons, and members were counseled by general leaders not to participate in social events of antagonistic groups. Moroni attended local church dances and also dances sponsored by the railroad. A local church council chastised and then excommunicated him for attending railroad dances, for dancing with gentile women and for racing the train on horseback with a group of rowdy friends. Excommunication was a more about an attitude of obedience to church counsel than the deed of attending a railroad dance. Moroni defended the character and good manners of his railroad friends and refused to apologize when he knew that he had done nothing wrong. 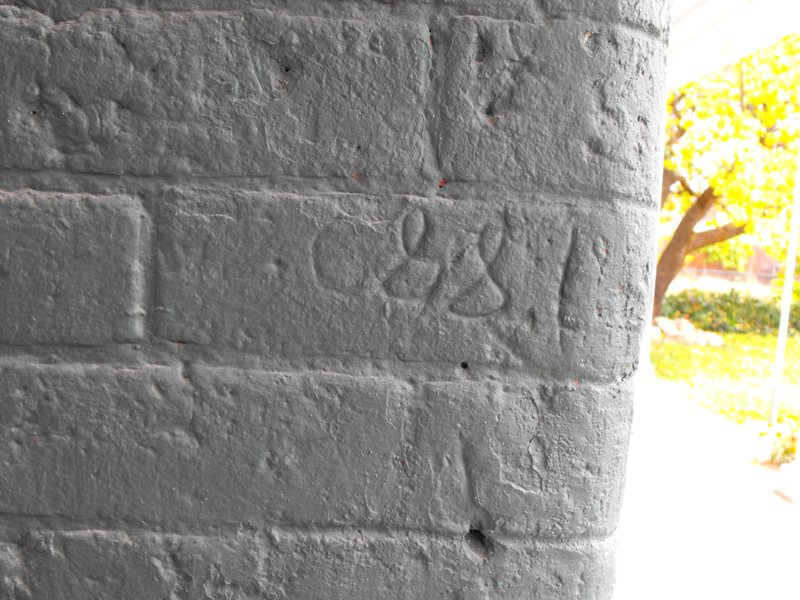 In June 1879 Moroni married Charlotte Gale; he was 29 years old and was serving at the time as a volunteer fireman. A dance was held after the wedding ceremony in the Firemen’s Hall “until the small hours of morning”. The Ogden brass band appeared upon the scene and celebrated the occasion. 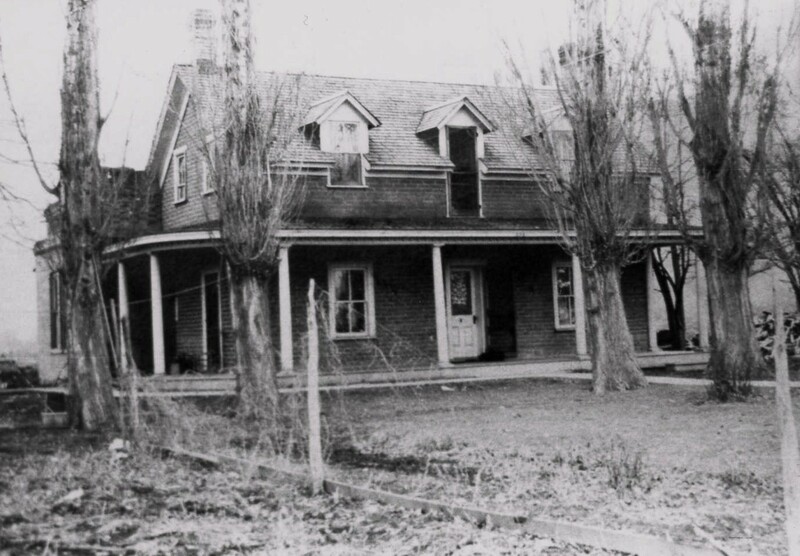 After his marriage Moroni built the adobe house at 226 Bingham’s Lane (2nd Street) in 1880 next to the Bingham Ditch (Lower Lynne Ditch). He stopped working for the railroad and farmed. 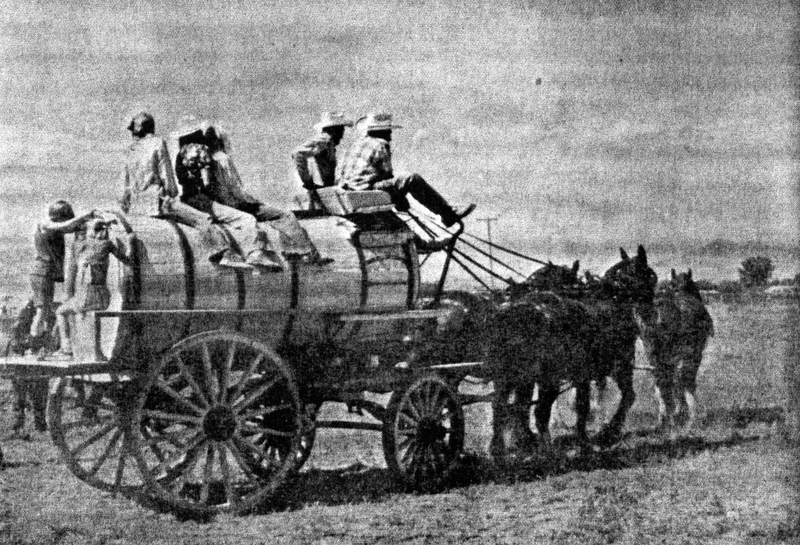 For additional money he drove a horse drawn sprinkling wagon over the dirt roads to keep the dust down on Washington Avenue and Bingham’s Lane. Moroni was an active supporter of the community and continued as a volunteer fireman. Moroni was caught in the political conflict of the 1870s and 1880s. These decades were times of intense political conflict in Weber County and Utah Territory. The People’s Party (Mormons) skirmished with the Liberal Party (non-Mormons). The People’s Party wanted to elect Mormons or those who were sympathetic to Mormons in office, and the the Liberal Party wanted just the opposite. Moroni Stone was outspoken and an active member of the Liberal Party. The Mormons formed economic cooperatives, particularly the 1868 ZCMI, to control economic and social impacts of the railroad; members were counseled by general leaders to not support gentile merchants. Price gouging was commonplace as non-Mormon merchants raised prices on necessary goods to Mormon patrons. But the Liberals protested the organization of ZCMI and other economic programs advocated by Brigham Young in response to the railroad, mining and outside trade. Some Mormon Church members were not happy to be told how to vote and where to shop; two of Moroni Stone’s brothers were excommunicated for shopping at mercantile stores other than ZCMI (see 159 W. 2nd St.). Moroni’s third brother was excommunicated for eloping with his sweetheart (see 368 W. 2nd St.). 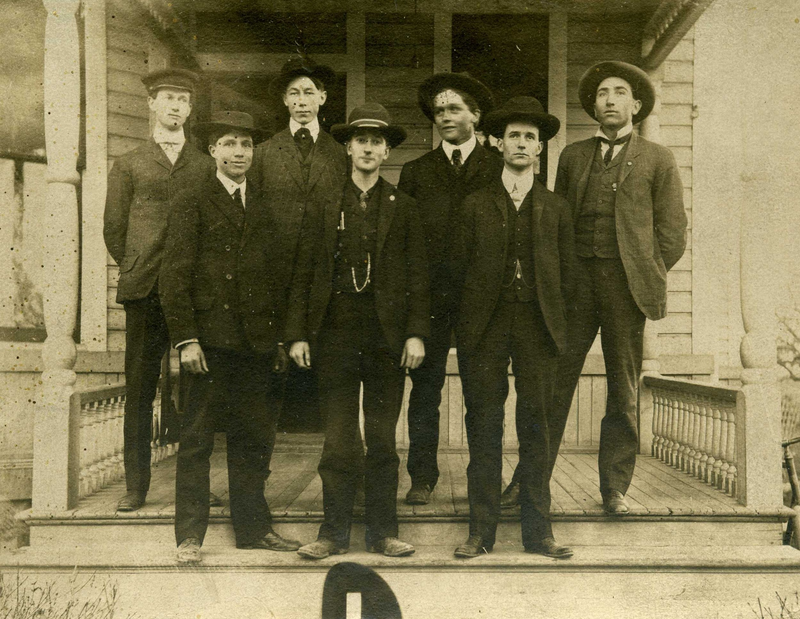 Some called the Stone brothers “rowdy”. In addition to moral, political and business issues, polygamy and prospective statehood were also major concerns in the 1870s and 1880s. The 20 year rivalry between the Mormons and the non-Mormons did not die easily, but with abandonment of polygamy in 1890 both groups became increasingly more co-operative. Most residents of the county and of the territory were interested in achieving statehood, and so there was a decided effort to politically reorganize. The People’s party was dissolved in 1891, and ward members were now counseled to make their own political choices. Moroni had already been making his own political choices for the last twenty years. In the latter part of 1891 “considerable excitement prevailed” among LDS church members at Five Points as they divided into political parties according to personal choice. In the 1892 election there were three parties recorded at Five Points: the Republicans, the Democrats and the Liberals. In this election some of the Mormon brethren in the Lynne Ward were “carried away in their zeal” over political questions against those of their faith who did not share their political views. Moroni rode out the years of conflict and always remained an active, contributing member of the community. Moroni and Charlotte had many diverse friends to whom they opened their home. Charlotte was a wonderful mother and cook with many domestic talents that endeared their home to their children, grandchildren and many friends. Moroni played the violin and is remembered for his violin-whistling duets with his sister, Sarah. 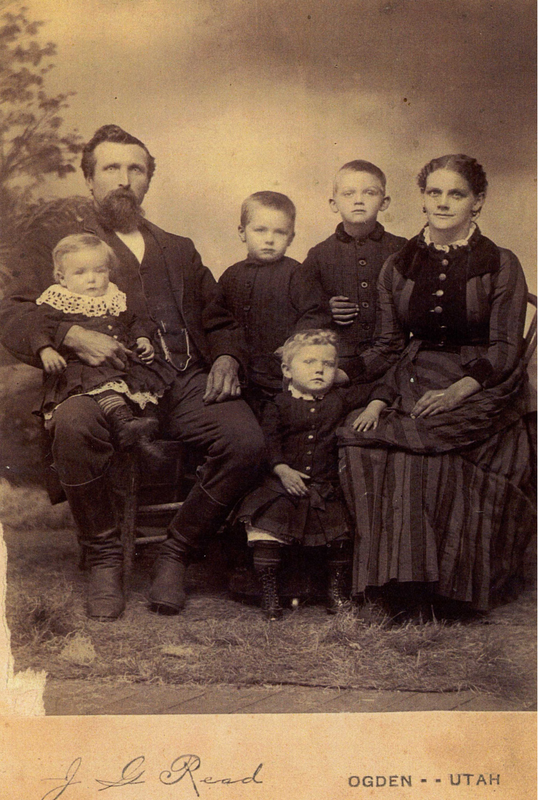 Moroni and Charlotte Gale Stone family; photo c.1889. Many of Moroni’s grown children remained in the Five Points area and contributed to the development of the community. 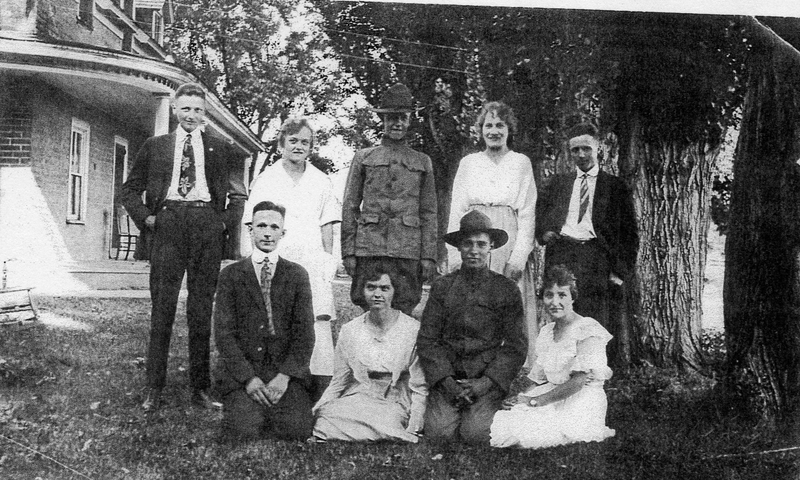 His son George Stone was a member of the Redfield Dance Orchestra, and two of his daughters married two Redfield brothers who were later involved in several businesses at Five Points. Emma married Cleveland Redfield who invented the Universal Spot Welder. His son Charlie Stone had a plumbing business and a gas station at Washington Blvd. 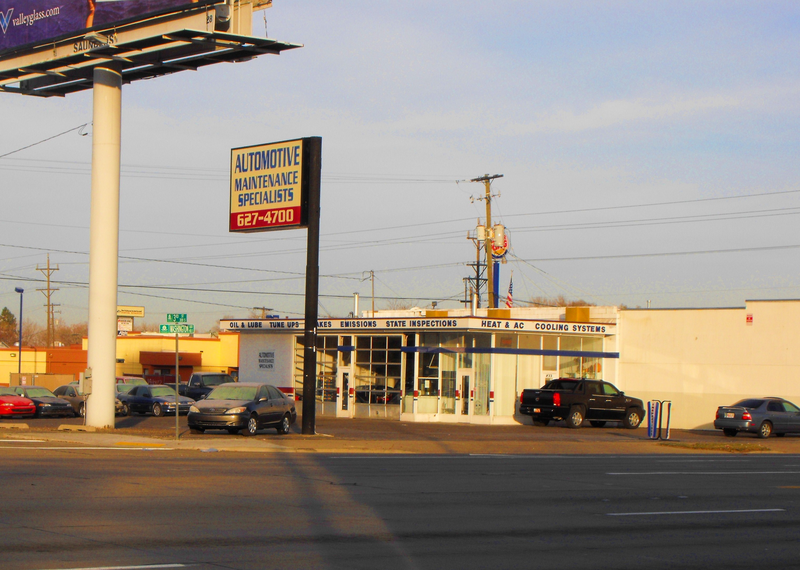 and 3rd Street that Ralph Kunz acquired many years later. 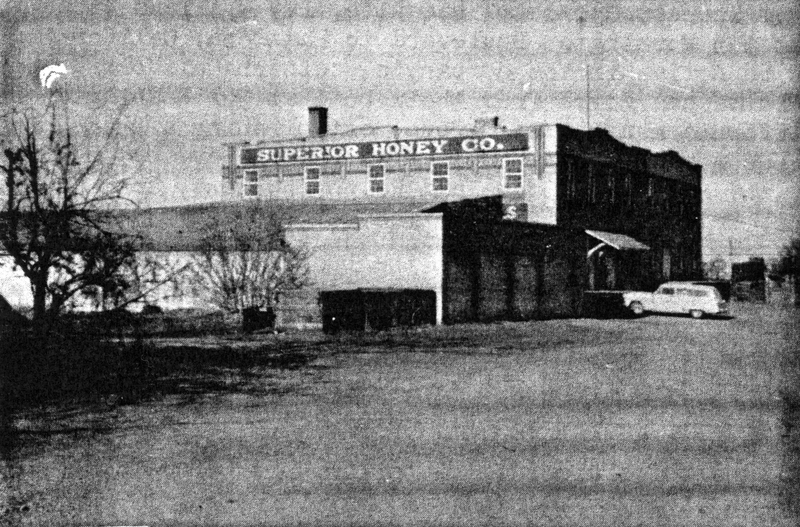 In 1910 his sons Spencer and George Stone helped Fred Redfield develop the Superior Honey business which was located at 349 3rd Street on a railroad spur. 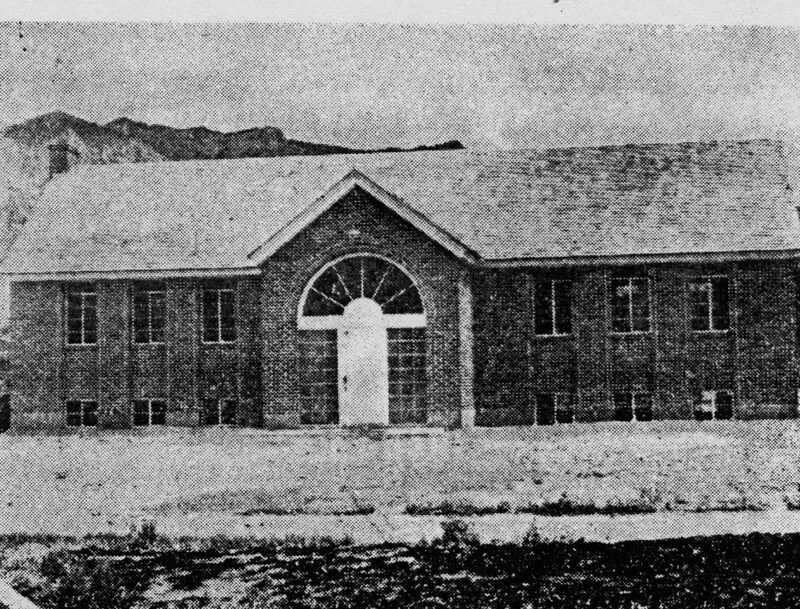 Spencer served on the Ogden board of education and in the 1940s the Spencer Stone family donated the site at 606 Washington Blvd. for the Emerson Stone Branch library. Redfield Dance Orchestra. Top row: Fred Redfield, Archer Anderson, George Stone, Chauncey Stone. First row: Arthur Redfield, Clyde Redfield and Carl Redfield. Photo c. 1900. 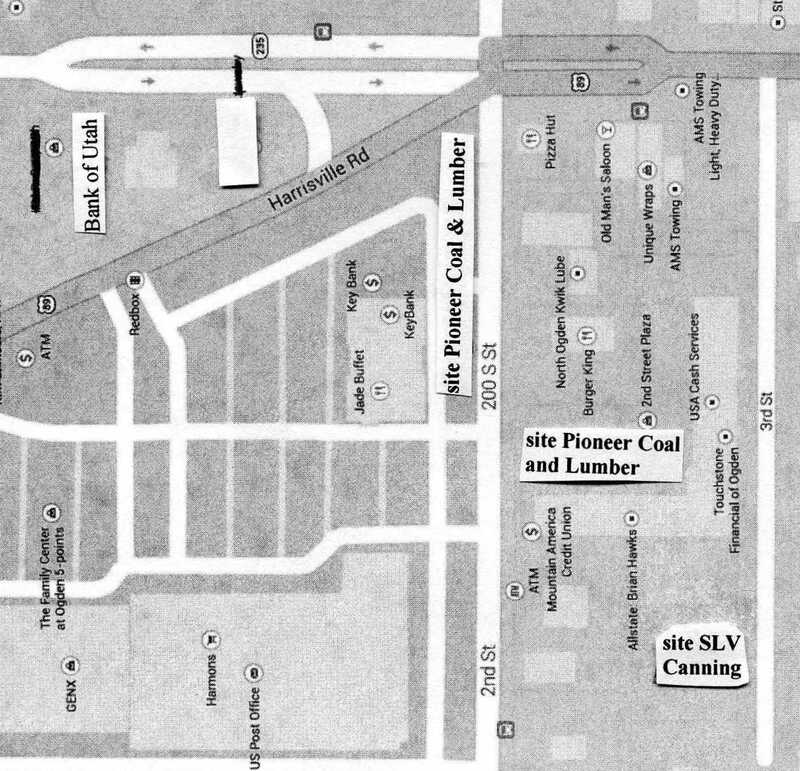 TODAY: Site of Superior Honey is the same as SLV Canning on map above. YESTERDAY: July 19, 1942 dedication of Emerson Branch Library (1942-1982). Built in memory of Emerson Stone (1914-1930) and donated by his parents, Spencer and Ivy Williams Stone. 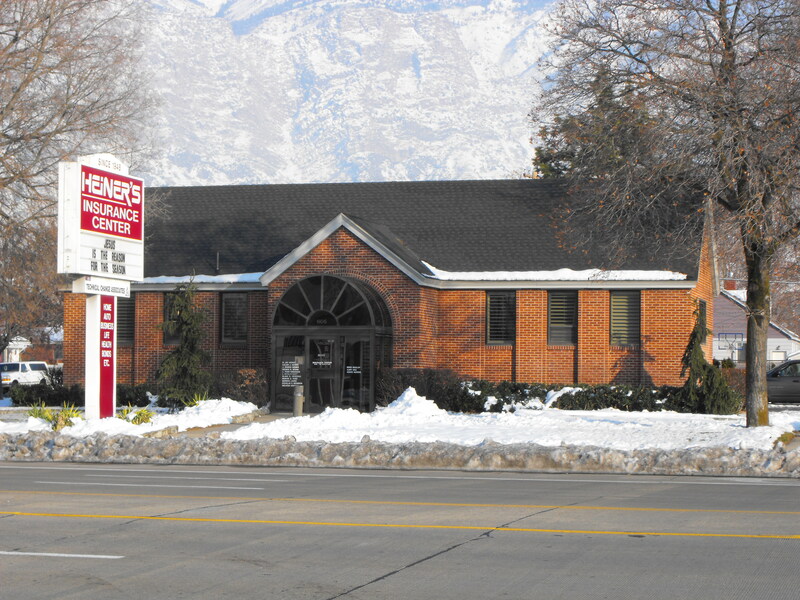 TODAY: Emerson Stone Branch Library, 606 Washington Blvd., was sold to private business after building the N. Ogden Branch library in 1982; photo 2009. 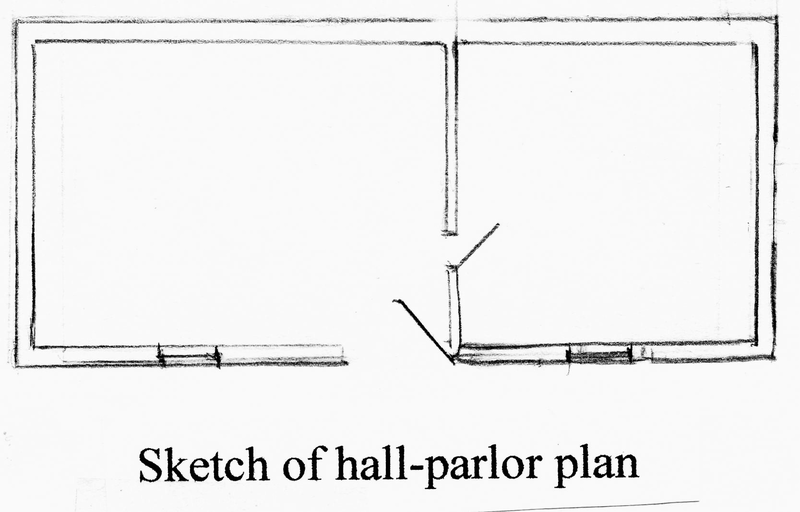 Thomas Carter and Peter Goss, Utah’s Historic Architecture, 1847-1940, 1988, Utah State Historical Society, p. 3, 8, 14; Richa Wilson, Weber County Heritage Foundation board member, “Statement”, 18 September 2010. 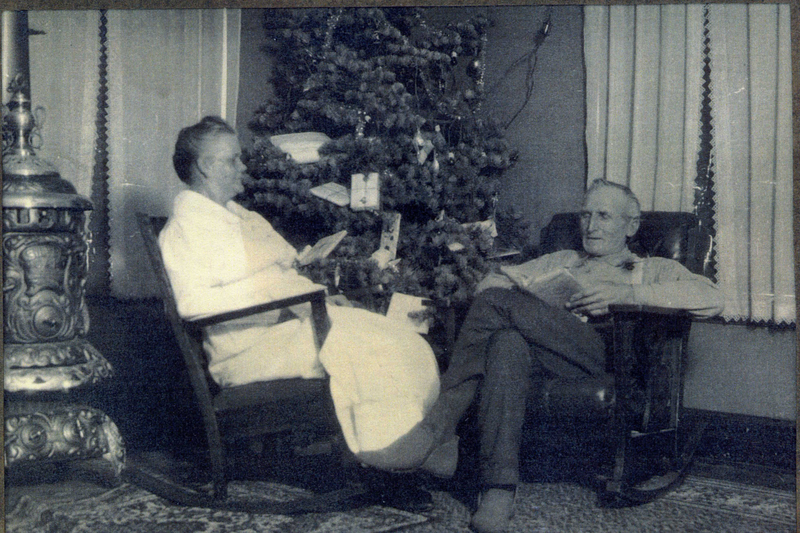 Interview Helen Redfield Rogers and William Byron Redfield by Anna Keogh, 1998.
at LDS Church History Library, SLC, Utah, letter to Anna Keogh 9-15-10. Ogden Standard Examiner, Married, June 18, 1879. Pearl Stowe, Ogden Utah 8th Ward, Lorin Farr Stake, 1908-1980, p. 304. The Standard, July 19, 1891. Richard C. Roberts and Richard W. Saddler, A History of Weber County, 1997, Utah Historical Society and Weber County Commission, p. 133, 134. Ibid, p. 140; Andrew Jensen, History of the Lynne Ward, p. 12. Pearl Stowe, Ogden Utah 8th Ward, Lorin Farr Stake,1908-1980, p. 319. History of the Weber County Library System, p. 2, 5; Ogden Standard-Examiner, Industrial Leader Dies While On South American Vacation, April 21, 1950, p. 12A. Pearl Stowe, Ogden Utah 8th Ward, Lorin Farr Stake, 1908-1980, p. 323.